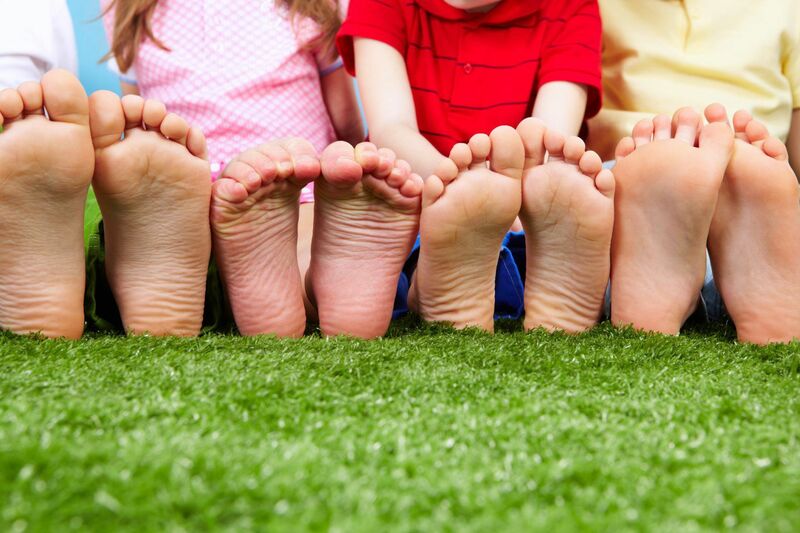 Your feet may be the first symptom of other health issues. That’s why we take a whole-person approach when we meet with you. A diabetic is going to have different concerns and issues than an athlete or child. Each may have foot pain, but for different reasons. That’s why it’s important for us to connect one-on-one with you as a whole person. We take a comprehensive approach to your health. We don’t just focus on your foot pain. We ask you a lot of questions about your health and lifestyle, so we can figure out why you have foot pain or problems. Then we work out a solution to get you back on your feet again, pain-free. If your feet hurt and you haven’t done anything about it, come by and let us take a peek. We are here to fix your feet so you feel better. We’re looking forward to making your feet happy and healthy again!